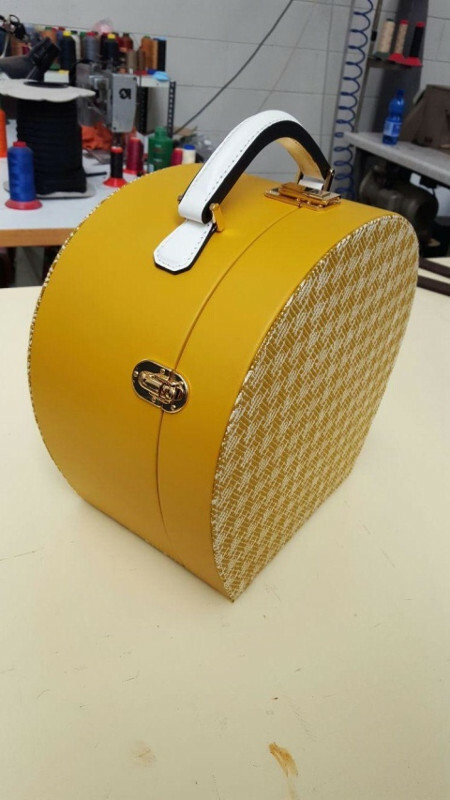 La Casa della Valigia, the luggage shop located in Malnate(Varese), is a studio for the creation of bags, suitcases and trunks for travel, work and furnishing (personalized bags, attaché cases, beauty cases, suitcase trunks and much more). You can ask for personalized collections/sets, choose from high quality craft articles made by hand with excellent finishes, true craft made in Italy. 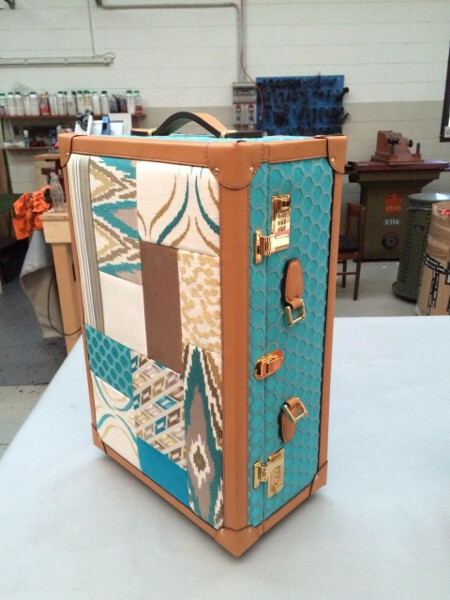 The activity is not simply a store that sells suitcases but a production studio that offers unique and elegant creations, bags, suitcases, trunks and other personalized products. La Casa della Valigia is known in Italy and overseas, thanks to its original creations and the capacity to satisfy every need and request. 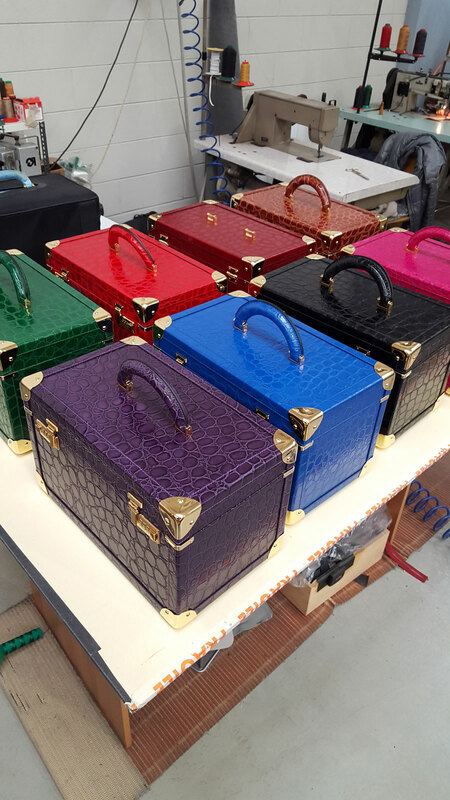 Every phase of the process is looked after perfectly, the best materials are chosen, so that today the company has requests and clients from around the world who appreciate the originality of the classic or modern creations and who desire the best in bags, suitcases and trunks – unrepeatable prices, with a unique design. 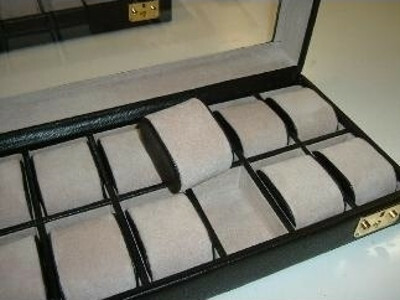 La Casa della Valigia offers its clients a unique assortment of production, personalized products that are the result of that savoir faire that characterizes made in Italy with its assiduous care for detail. trolleys, trolleys for travel, trolleys for work, rigid trolleys. What characterizes the studio’s creations are products distinguished by unique aesthetic quality with exclusive design, reliability and resistance that lasts over time thanks to the superior quality of the materials used for a final result that fears no comparison. 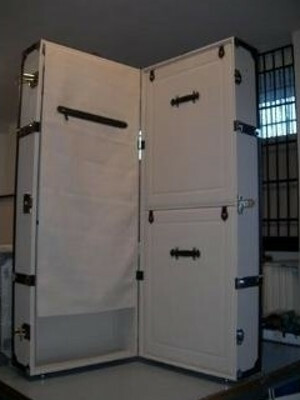 La Casa della Valigia offers unique quality products and creations, craft skills that are available to satisfy every request, the utmost availability in guaranteeing trustworthy advice for the client to allow the most desired purchase. 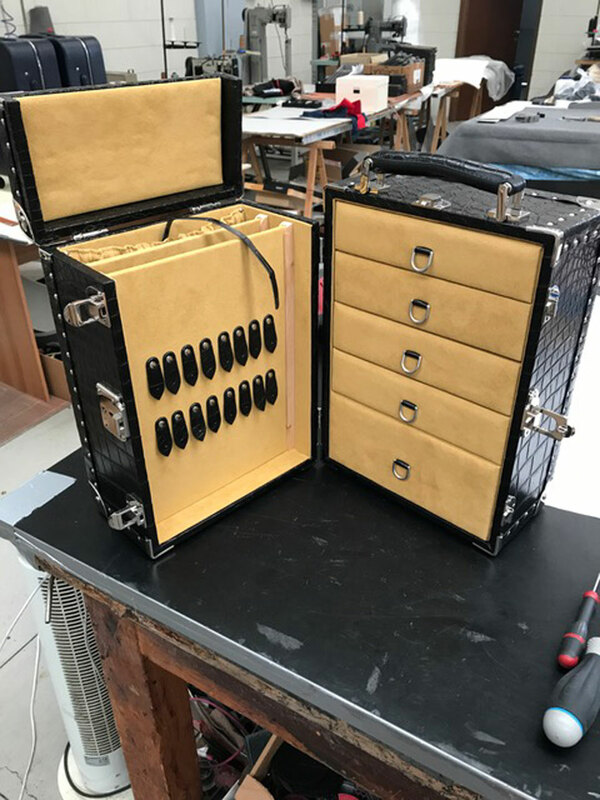 Making craft suitcases simply offers perfect products by following every phase of the creation, controlling the smallest detail without neglecting anything and aiming exclusively for perfection for products that do not leave you indifferent. 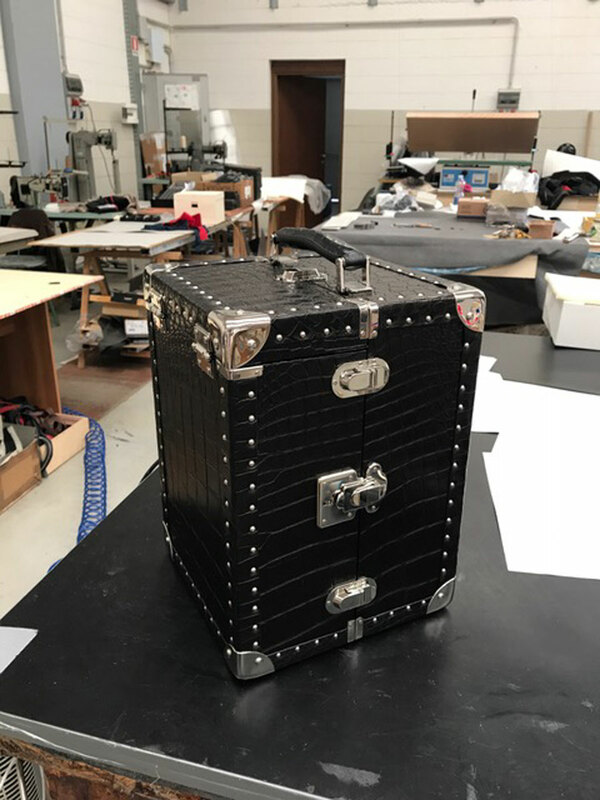 The interior of each object of craft production whether a bag, a duffle bag, a suitcase or a trunk can be tailor made and personalized – there are an infinite number of details that can be personalized – to satisfy every type of request or desire by the client. Casa della Valigia has many strong points and today it is the reference for those who desire personalized creations, unique pieces, unrepeatable designs that are the result of the craftsmanship that characterizes made in Italy. 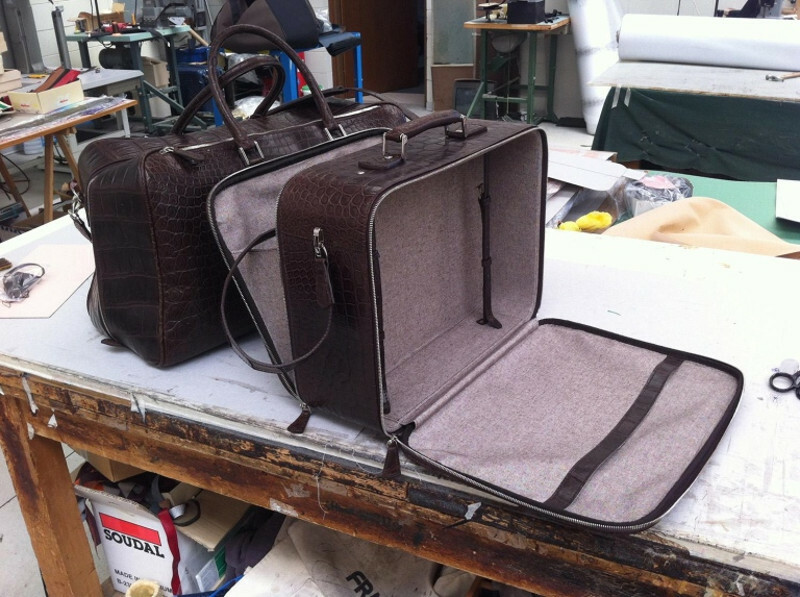 Thanks to the noteworthy experience accumulated over the years, the professionalism shown on the field and unequalled skill and a qualified and constantly up to date staff, today the company is synonymous with quality luggage that is recognized in Varese, all of Lombardy, in all of Italy and also overseas. 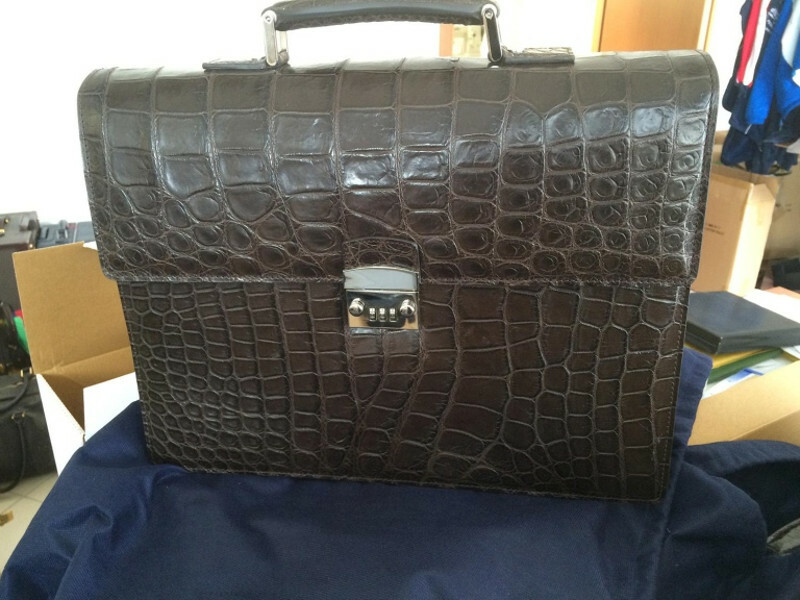 To know in detail all our articles and our work processes, we invite you to visit the section of our proposals on this site and to contact us for every request to take advantage of the craft workmanship that fears no comparisons! 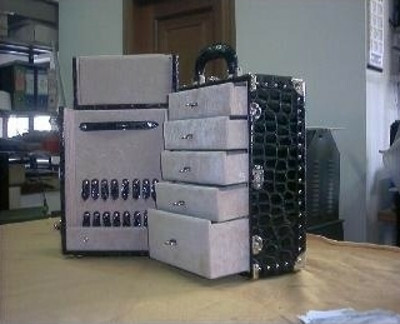 La Casa della Valigia of Malnate (Varese) creates and sells hand made products, luggage and travel items. 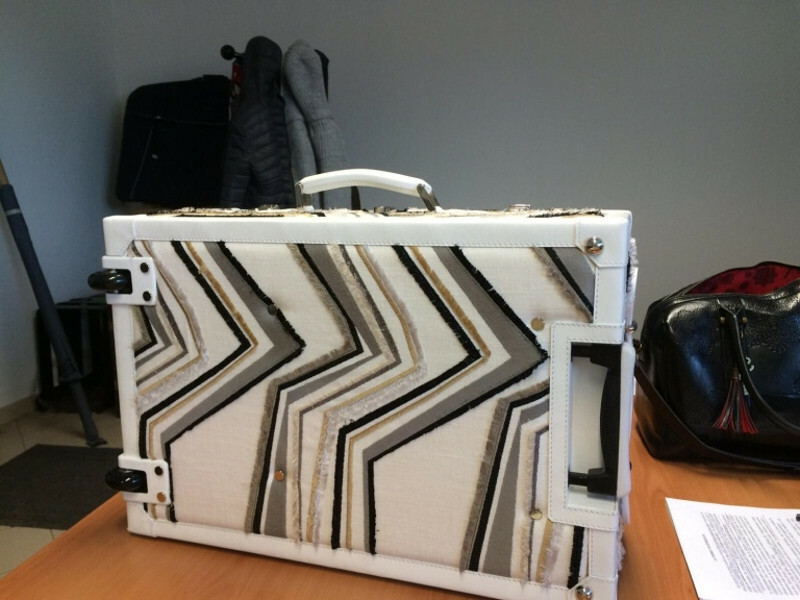 We offer a complete assortment of suitcases, products that are also made to measure and according to client requests with the best materials and state of the art. 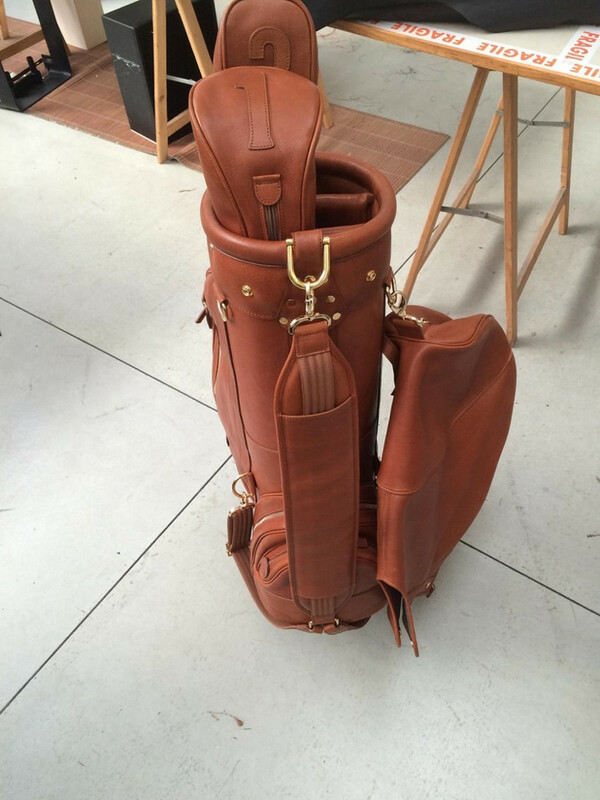 Our art is directed especially at a clientele that desires unique and high quality products with a finish that is scrupulously looked after, with personalized or in any case original design, the expression of the best Italian craftsmanship.